A random winner was drawn by Golf Canada’s membership team at Golf House on November 15th, with Bob Thompson from Sundre, Alta., being the lucky contestant. 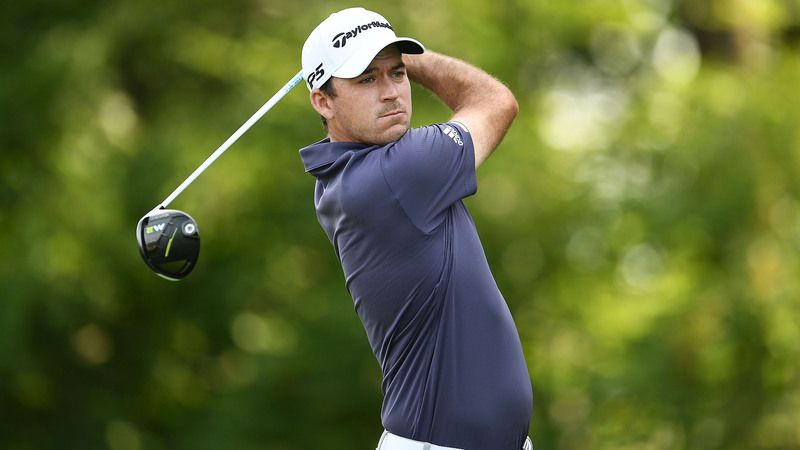 Thompson, a long-time supporter of the game, was given the choice of a golf trip to Banff Springs (also in Alberta) or Cabot Links in Nova Scotia as his prize. 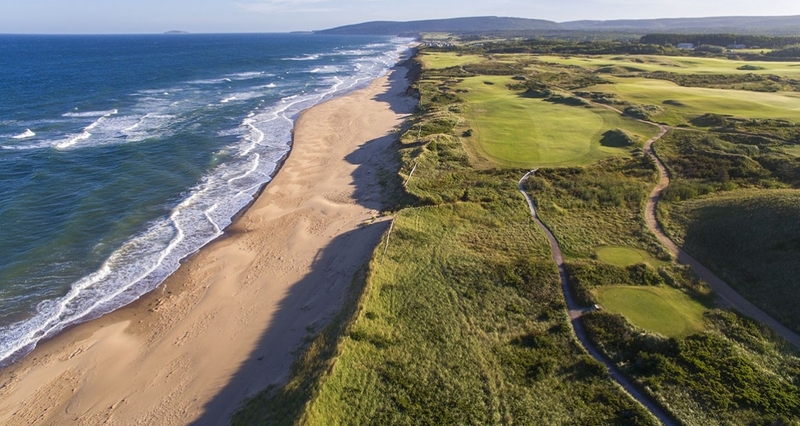 Bob decided to head east to Cabot Links, where he will be joined by his wife Lynn in 2017. Bob, a member from Sundre Golf Club, was so excited and surprised to find out he had won that he went to talk to the Pro at his golf shop to ensure what his win was in fact real. Of course, it was. The Great Canadian East-West Contest was presented through the 2016 golf season to all Golf Canada and provincial golf association members. 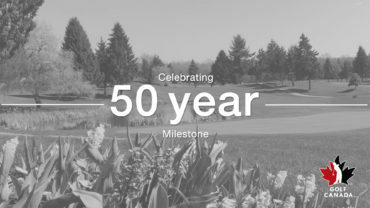 Members automatically entered the contest by having a membership with Golf Canada and earned an additional entry for each score posted into their Scoring record in the Golf Canada Score Centre from April 1 – October 31, 2016. The winner, selected at random, was drawn and able to select between a trip in 2017 to Banff Springs Golf Course in Alberta and Cabot Links Golf Course in Nova Scotia. The Great Canadian East-West contest will return again in 2017 for another chance of a trip of a lifetime in 2018 for one lucky golf Canada member. From all of us at Golf Canada, congrats Bob. 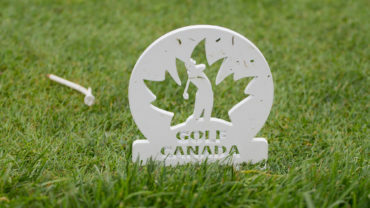 Enjoy your trip and thanks for supporting golf in Canada.